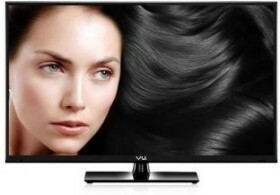 VU welcomes you to 32 inches of high performance Android magic clubbed with a slim design, brilliant picture clarity and clear surround sound. Thanks to a 2 GHz Quad-core processor, an Octa-core graphics engine and 2 GB of RAM, the VU Android TV delivers a remarkable performance. 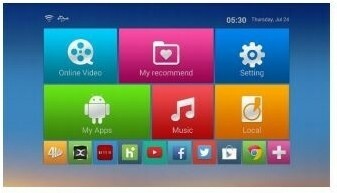 Running on Android KitKat 4.4.2, the VU Android TV offers a smooth and fluid interface. 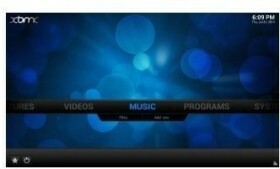 The VU TV comes with a variety of preloaded apps for streaming your favourite videos, TV shows or sports events. Moreover, you can download and access apps ranging from web browsers to games to business apps directly to your VU TV via the Google Play Store. 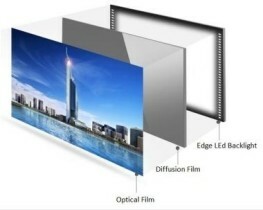 The VU TV features an A+ grade pure prism panel that gives you detailed, deep and perfect pictures by completely removing ambient light reflections. 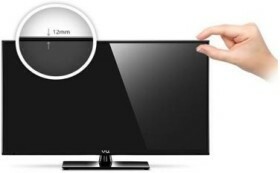 Thanks to the Advance Edge LED technology, the VU TV is extremely thin that you can practically pinch it. 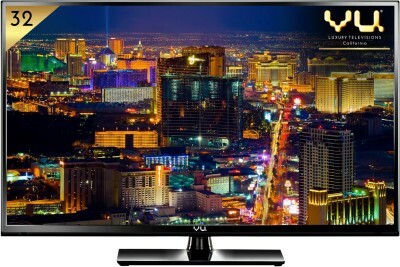 The Achromatic technology makes sure that you get the darkest blacks and the brightest whites on your VU TV. Along with this, the VU TV comes with a full color optimizer which automatically analyzes color, color temperature, brightness, contrast and clarity to give you perfect pictures. 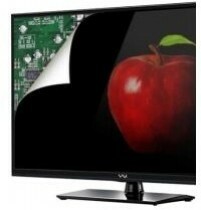 No compromise on brightness or sharpness with the Advance LED Panel design. The Advance LED Panel ensures high resolution picture transmission, so that you get to experience everything in true high definition. 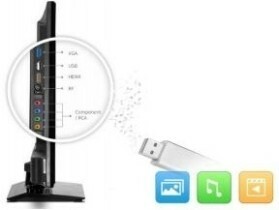 Your VU TV lets you connect any device or play any media file. Connect a USB device and watch videos, photos or listen to music. The in-built Digital Music Player supports a variety of media formats, so you can be rest assured that your VU TV will play all your favourites without any hassles. 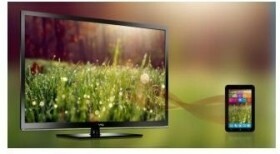 Made from high grade moisture resistant and dust resistant materials, the VU TV is protected from environmental damages. Further, the solid industrial components and glass epoxies used to make this VU TV ensures a stable and sturdy build. Experience crystal-clear and loud surround sound in any room up to 20 square feet with VU's Digital Noise Reduction. That is what I said This is failkarts signature. 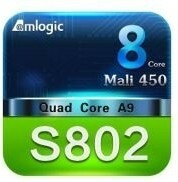 It is not available for Delhi, Mumbai, Nashik, Lucknow. This is just show-baji of failkart to inflate there users. I have uninstalled there app and website they are closing themselves. Saving us the trouble.